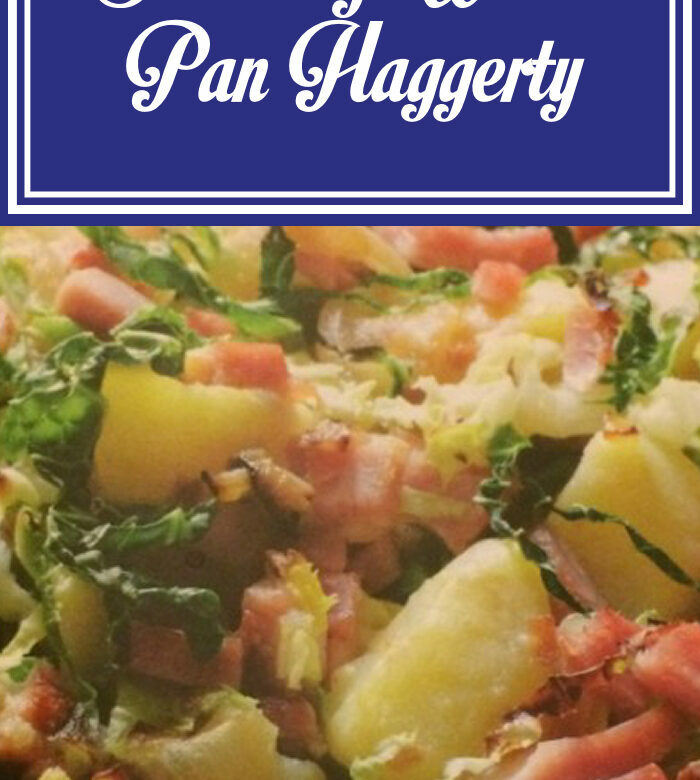 I’d never heard of Pan Haggarty before coming across this Slimming World recipe. After a bit of Googling, it seems it’s quite an old recipe and there’s not really one way to make it. Cook the potatoes in a saucepan of lightly salted boiling water for about 10 to 12 minutes or until just tender, adding the cabbage for the last four minutes. Disappointing dish.. needs seasoning more than s and p, would oven bake the potatoes seperately if you like a bit of crispiness to them and it needs a bit of moisture.. the egg had no relevance. There’s another recipe for Pan Haggerty on my blog, the link is usually in the related posts section under this recipe. It’s a Hairy Dieters recipe and uses bacon instead of ham and it’s cooked in stock. We had it for dinner yesterday and it was delicious. There was some stock left and my husband had it as soup for his lunch today. He really enjoyed it.